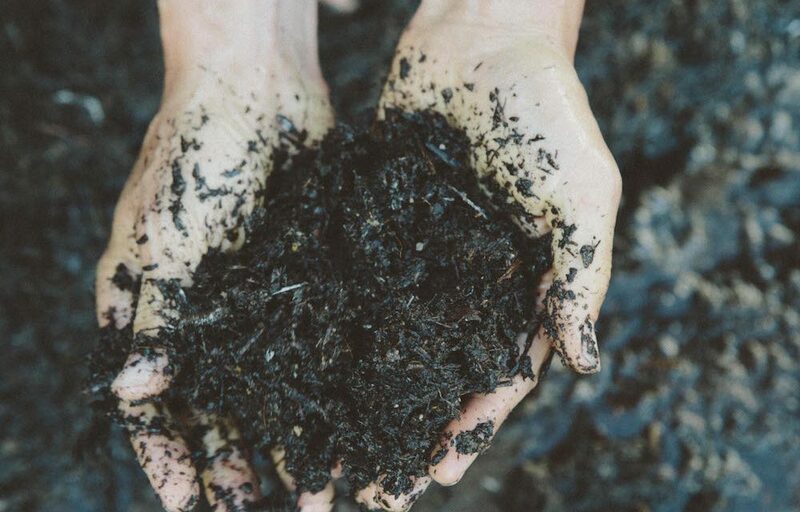 Whether you are a backyard homesteader, native plant landscape lover, or large scale farmer, having a better understanding of how to build soil is crucial to reaching your goals. Scientists previously thought that soil was a lifeless medium built up over hundreds and hundreds of years of decaying organic matter on top of the soil. We now know, through the great work of innovative farmers like Gabe Brown and Abe Collins, that inches of top soil can be built in just 1 year. On his diary farm in Vermont, Abe Collins, built 8 inches of top soil in one year using mob grazing and cover crops as his primary strategy. As soil regenerators, we can make soil science and the process of building it as complicated or as simple as we want. Here at Ecology Artisans, we prefer to simplify things to empower our clients and future customers to go out and do this great work for themselves. Gabe Brown is a farmer / rancher in Bismarck, North Dakota. He is a world leader in soil regeneration. He has distilled down the soil building process to 5 easy to understand steps. When we till our soil we disturb the delicate soil ecosystem and expose it to UV sunlight exposure. UV light has been documented to kill beneficial soil bacteria and fungi. When we turn our soil over, we also expose the soil organic carbon to the atmosphere, which creates a burning reaction and oxidizes that organic matter. Therefore, constant tillage and disturbance denudes the soil life and structure created by carbon and the liquid carbon pathway. We further reduce living soil to dirt through excessive applications of pesticides and herbicides. By keeping the soil surface covered with plant material, mulch and animal manure, we can shield those beneficial soil organisms from lethal UV light exposure. When the soil is covered, we also keep the soil surface cooler which decreases evaporation and minimizes the erosive impact of rain. Mulching and cover crops are two tools that we can use as soil stewards to keep the soil covered. 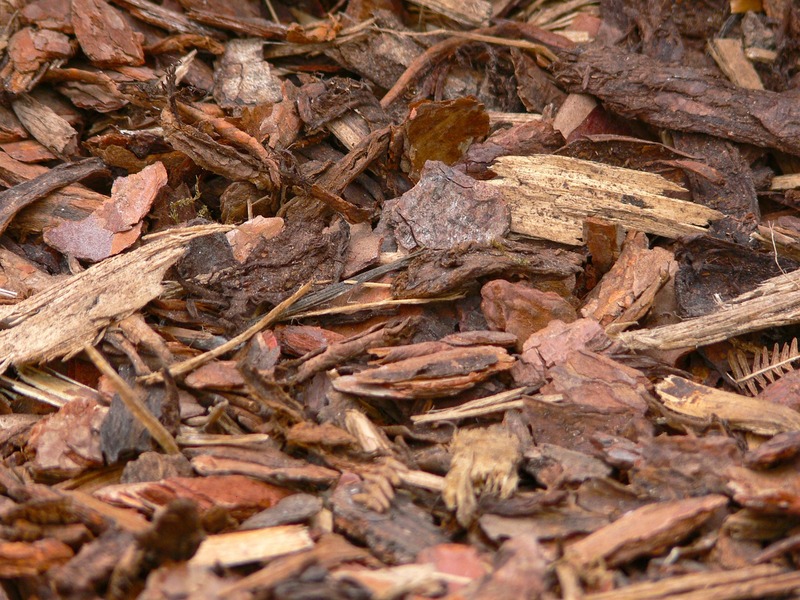 Mulch allows for us to retain moisture and build soil from the top down. Saprophytic fungi break down the organic matter on top of the soil, which adds to the soil "A" horizon through the decay process. Mulch (added at the proper thickness) can also aid in plant growth by maintaining soil moisture and cooling the soil surface providing the right temperatures for seed germination. Cover crops give us a great opportunity to cover our soils and protect them from the elements. Gabe and Paul Brown in North Dakota are some of the best soil builders on the planet. They are mimicking nature by growing very diverse cover crops and then trampling them with Ultra High Density livestock grazing. Any gardener or backyard farmer can see that the trampled cover crops create a great mulch layer. 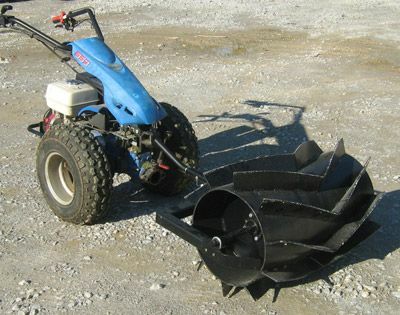 For you gardeners out there, this technique can be done with a backyard sized roller crimper pictured below. Photosynthesis on its own is an amazing process that builds soil. Dr. Christine Jones is a soil scientist out of Australia, and she came up with the term, the "liquid carbon pathway." To quote Dr. Jones directly, "Liquid carbon is basically dissolved sugar. Sugars are formed in plant chloroplasts during photosynthesis. Some of the sugars are used for growth and some are exuded into soil by plant roots to support the microbes involved in nutrient acquisition. This liquid carbon enables the "plant-microbial soup" to stick around longer, keeping the soil alive. By keeping the root zone alive and active, soil particles are continuously broken down and become bio available for the living plants and microbial communities. Soil structure and tilth are maintained and improved by keeping it alive. Using multiple crop types or plants within a given area of soil allows for the soil to maintain its active state thus allowing for tilth and texture to be maintained, created and improved. Since nature never uses monocultures, why should we? By incorporating a diversity of plant types, we prevent diseases from gaining a stranglehold and we help boost the immune systems of plants thanks to their interconnected network of roots. During droughts, a diverse planting shows its strength as those strongest maintain soil activity and also help shade and protect other species more sensitive to drought. Monoculture plots don't have this advantage. 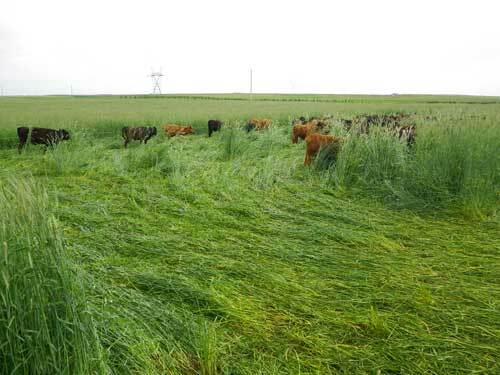 Pastures and lands without livestock and animal integration show marked declines of soil health over time. 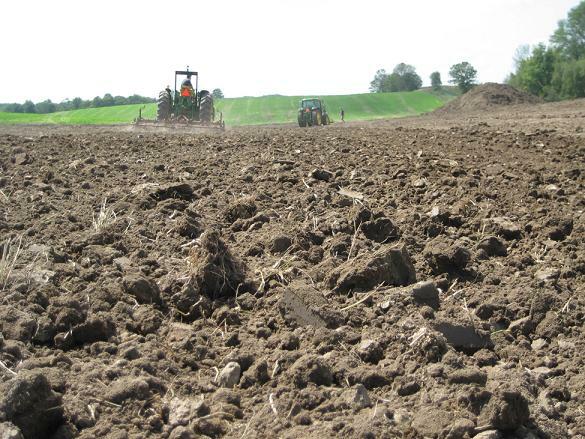 The natural tillage, disruption and manuring of soils by animals increases fertility. Again, this is mimicking the natural evolutionary steps created over thousands of years. Learn the techniques we use on a daily basis to maximize your water budget.